Summer is coming, together with an itch to do something crazy with the hair. If you have already tested our colorful hair rinses, it is time to try out something new! If you love intense and brave colors, we recommend the Cameleo Neon Colors line which wins the hearts of countless users. Many of us dream about crazy-color neon hair, but we do not always dare to realize that dream. We are not sure of the final effect, if the dye will wash off, and how other people will react to the change. It is time to stop hesitating and try out our new Neon Colors line which will help you get in the summer mood in no time. Why is it worth reaching for Neon Colors? It is a semi-permanent dye, which means the color will last for 8–15 washes. With such brave colors, that is an advantage – if you decide that the color is not right for you, you just have to wash your hair a few times and it will be the previous color again. Additionally, you can use a decolorizing shampoo, Neon Color -OFF, with a special formula which speeds up the washing off of the pigment from your hair. The shampoo also has a deep cleaning effect, so after each use you should use your favorite conditioner or mask in order to hydrate and nourish your hair. As soon as after a two-week break you can try out another color from our series and enjoy a completely new look! The dyes are safe and you do not need any special skills to use them to color your hair – you can do that at home and not lose any money for a visit at a hair salon. The final result depends on you! You can adjust the intensity of the shade so as to meet your expectations by lengthening or shortening the time you leave the dye on your hair. That sounds great, does it not? What is more, you can play with colors by combining them. 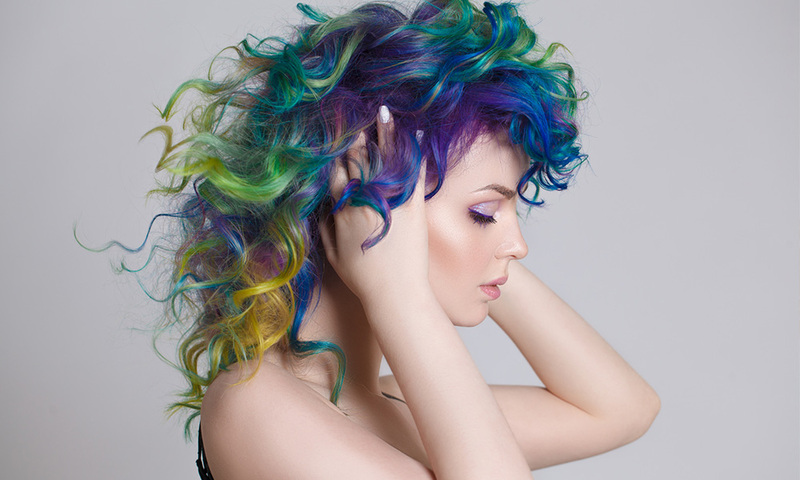 Do you dream about rainbow-colored hair? Just divide your hair into strands and color it with various dyes from our line. Do you find inspiration on Pinterest or Instagram and want to have a hairstyle with two intense colors separated by the parting? No problem! 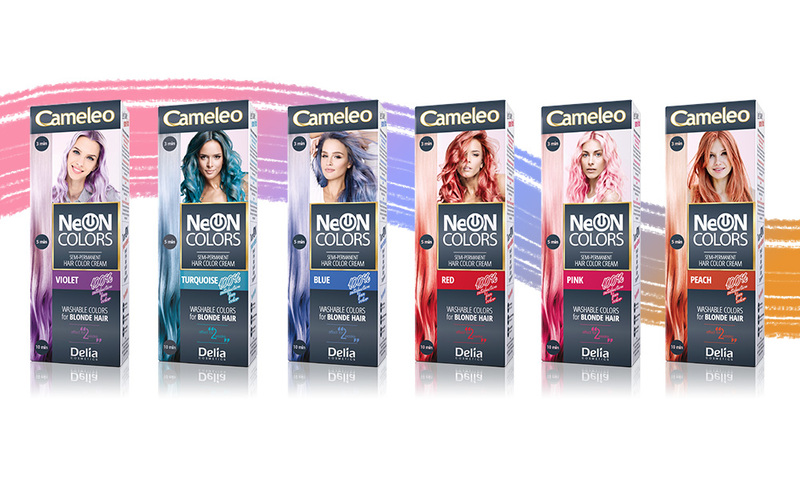 The Neon Colors series will allow you to dye your hair with one color or many colors, to just dye single strands or to create the ombre effect. You are only limited by your imagination (and courage 😉). The colors in the series: pink, peach, turquoise, purple, blue, and red. Choose the color you want now and enjoy the fabulous result. What should you pay attention to before using Neon Colors? 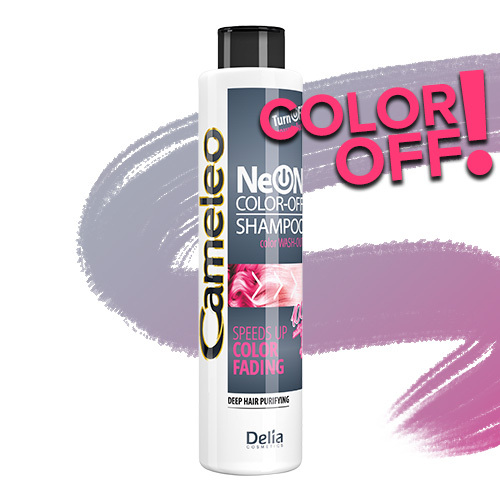 Remember that the Neon Colors dyes are for blond and very light-colored hair. If you are a brunette, the effect will not be visible on your hair. In such a case, you can first use the Blonde Star Extremebleach which will help you prepare your hair for the application of Neon Colors. 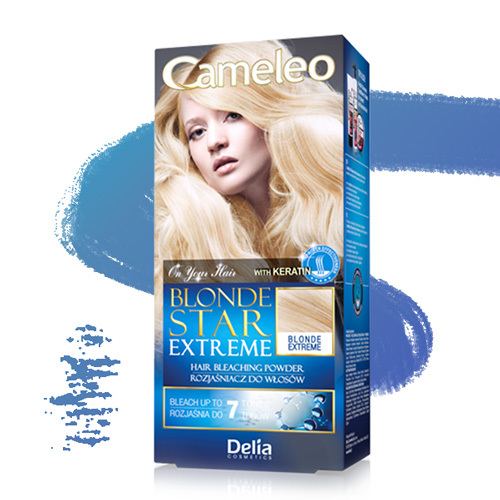 You can use Blond Star Extreme on the whole hair or just on selected strands or hair ends. Juicy, striking shades are a mega trend during summer months with music festivals or summer trips. Enjoy your freedom and some craziness by immersing yourself in the Neon Colors world. We guarantee 100% satisfaction, fun, and… color! Cutting hair – do it yourself!